2018.01.22 Add iPhone 8 Plus iPhone X Schematic/Boardview. 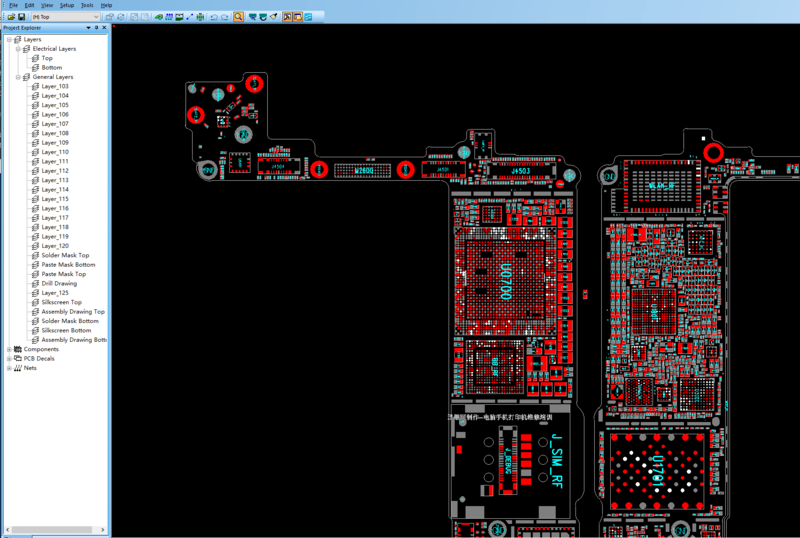 All the iPhone iPad Schematics and Boardview, PADS boardview software and *.pcb files (PCB-Layout, bitmap-point). Before purchasing, you need to install Mentor PADS (PADS VX) and can use this software to open the .pcd files. All these files, Promotion Price $89.5 !